Surely you’ve heard about the main active ingredients in skin care once upon a time, a topic which, thanks to the vast amounts of information available online, worries us more and more when the moment comes to choose the skin care we need. But, do you really know what they are and what they are used for? You definitely will after this post. The main active ingredients are elements which do a specific action to the skin and they are responsible for making sure that the skin care completes the function it is supposed to, especially for more advanced functions (anti-aging, anti-spotting…) This is why knowing the main active ingredients and their properties is essential when choosing a skin care that fits all of our skin’s needs. There is a large variety available and these can be used in creams for all skin types (dry, oily, mixed, normal skins and even more difficult ones, including sensitive skin) as well as to treat the following characteristics: aging skin, spots, imperfections… But it is true that some are better known than others: hyaluronic acid and coenzyme q10 are the most widely used by cosmetics manufacturers. At Lesielle the skin care active ingredients and their combinations are a fundamental pillar of our concept of adaptive skin care, since it is possible to adapt the formula of the treatment to the needs of any person whatever time it is by choosing them, switching some active ingredients for others or adding something extra to your usual treatment. 1. It is a minimalist formula. We only use the ingredients that are absolutely necessary, nothing more and nothing less. - Improves the effectiveness of the treatment. - Preserves the active ingredients better so that they are more effective. 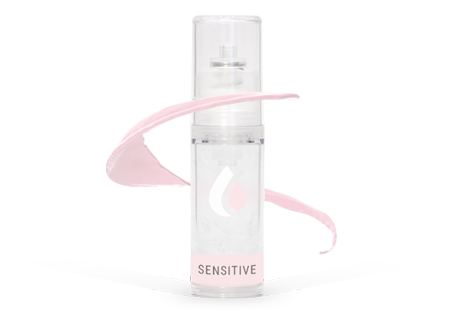 In addition, since our active ingredients are highly concentrated, they penetrate the skin better and are more efficient. It is important that both these and the bases are stored in containers which utilizes airless technology which reduces contact with the air, keeping them from oxidizing and degrading and, in turn, stopping us from touching the product with our fingers directly, which keeps it from being contaminated and allowing it to contain fewer preservatives. 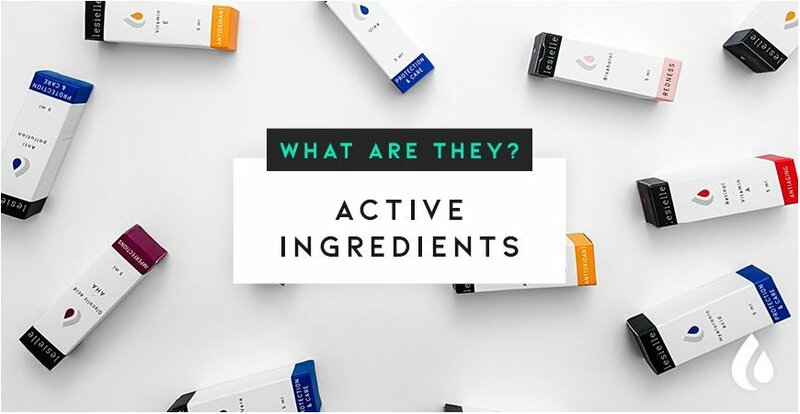 The concentration of the active ingredients (in addition to their correct choice and combination) is the key factor when it comes to choosing a product and what we should focus on most when choosing one product over another. However, the vast majority of creams on the market usually offer very low and ineffective concentrations. These types of creams are easy to identify because they do not indicate the concentration inside or simply say that they are “concentrated”. At Lesielle we work with higher concentrations of active ingredients in order to get a more effective treatment. Additionally, one of our values is always showing the exact percentage of concentration in each one of our products, so the customer will always know exactly what they are buying. 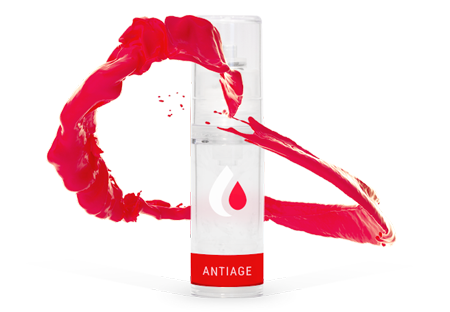 They repair and correct signs of aging and improve skin appearance. Red color. 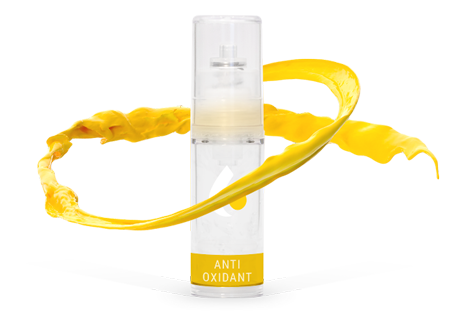 They prevent aging and improve the overall appearance of the skin. They are basics in any combination. Yellow color. 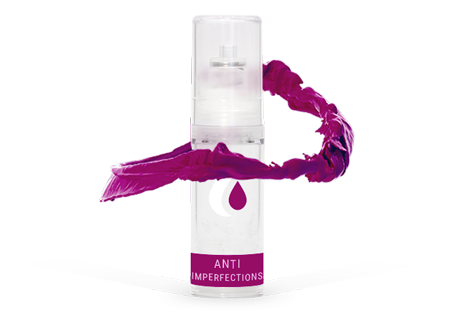 For smoothing skin, bringing uniformity and correcting imperfections (blackheads, pores, acne...). Purple color. 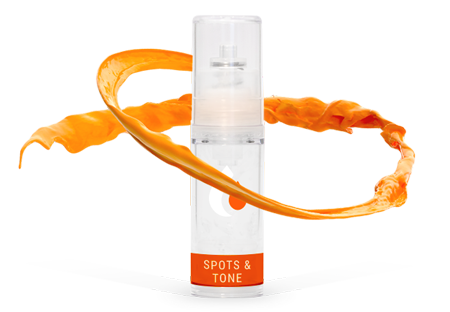 For brightening your face, improving its tone, and correcting spots. Orange color. 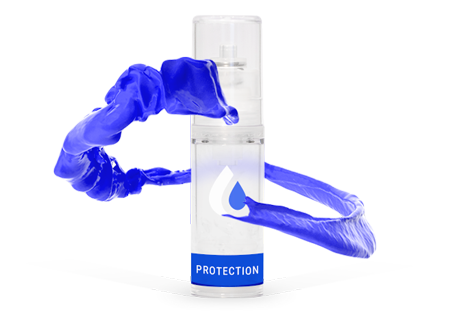 It protects your skin from the environment and helps it regenerate. Blue color. Active ingredients which provide a calming effect which helps your skin return to its natural state. Pink color.